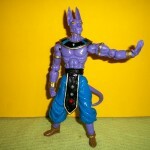 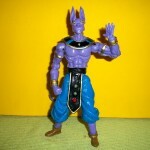 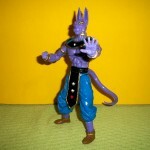 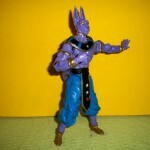 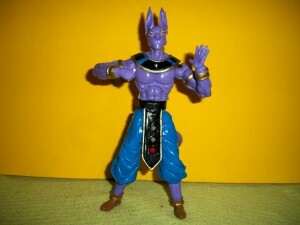 This is a really rare find, it’s a bootleg figure based on Bills aka Birusu from Battle of Gods. 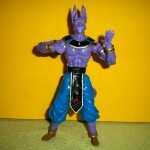 At this point the strangest thing is that a KO version of Birusu has come out weeks after the movie andway before we have seen even prototypes of a real Birusu toy. 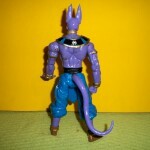 This bootleg Bills toys stands at an epic 9 inches tall and although doesn’t match his appearence too well it does look pretty cool and would fit into any KO Dragon Ball Toy Collection. 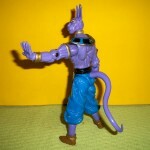 At the moment this is the first one that has shown up on the internet but it is made out of plastic and probably one of many out there and many many more to come.